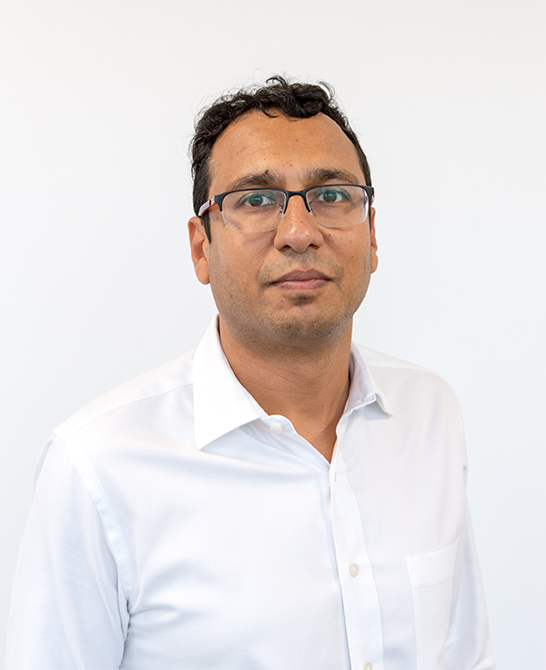 Sid joined the SHR team in 2016 as Vice President of Software Operations. In this role, he is responsible for managing the SHR development team from an operational perspective. This includes monitoring the product uptime, incident management, and support of day-to-day development tasks and scheduling. Sid brings to SHR extensive experience in organizing and managing several development teams across the globe. He started his career in the hospitality industry as a programmer at Innlink Reservation Services in 2004 and then later served as the Chief Technical Architect for the company. Sid spent several years at Cognizant Technology Solutions where he provided IT consulting services for multiple Fortune 100 companies. Sid holds a Bachelor of Engineering degree in Computer Technologies from Nagpur University in India and a Master of Science in Computer and Information Science from Kansas State University.